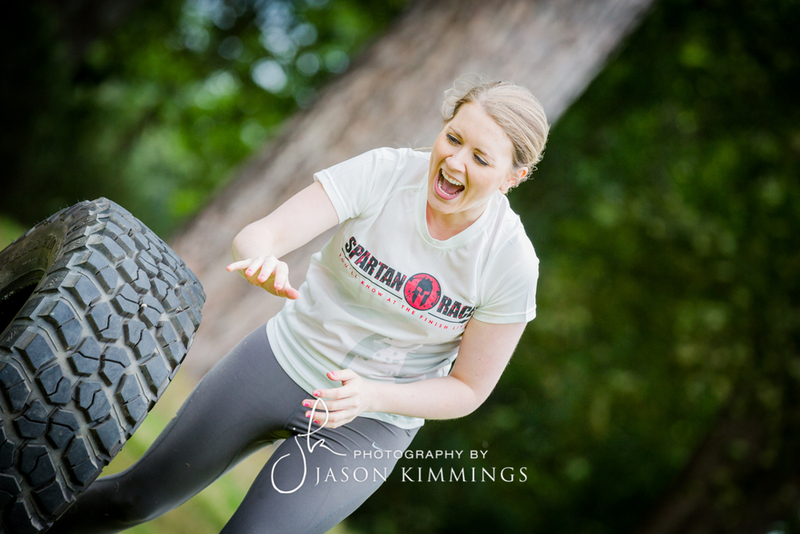 The Spartan Race is one of the premier obstacle course races on the planet. 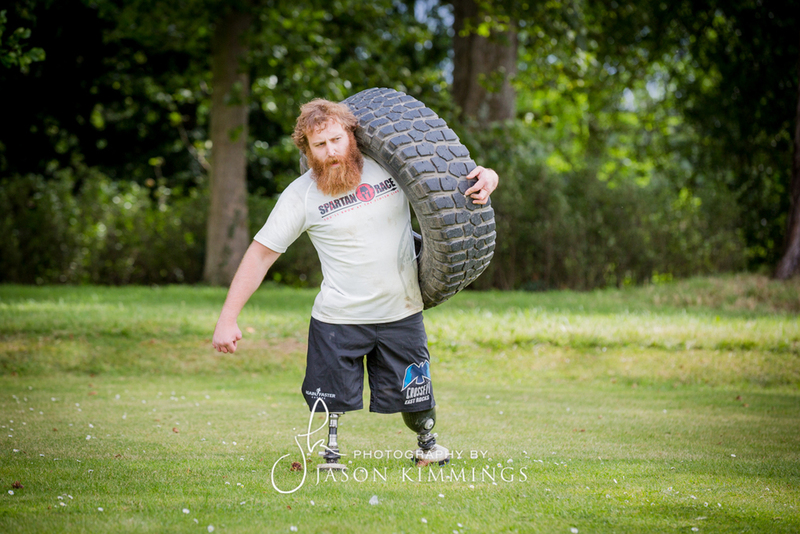 They hold races all over the world and range from 3-12 miles with between 15-25+ obstacles along the way. Expect things such as the Fire Jump, Barbed Wire Crawl, Wall Climb and Rope climb. 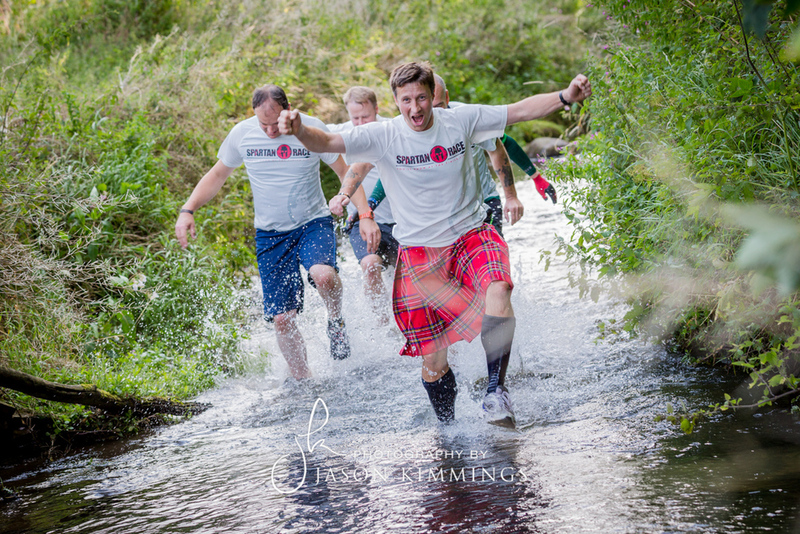 It's a tough challenge and to get participants ready they can attend a three hour training camp to show them exactly how to tackle some of the obstacles on the day. 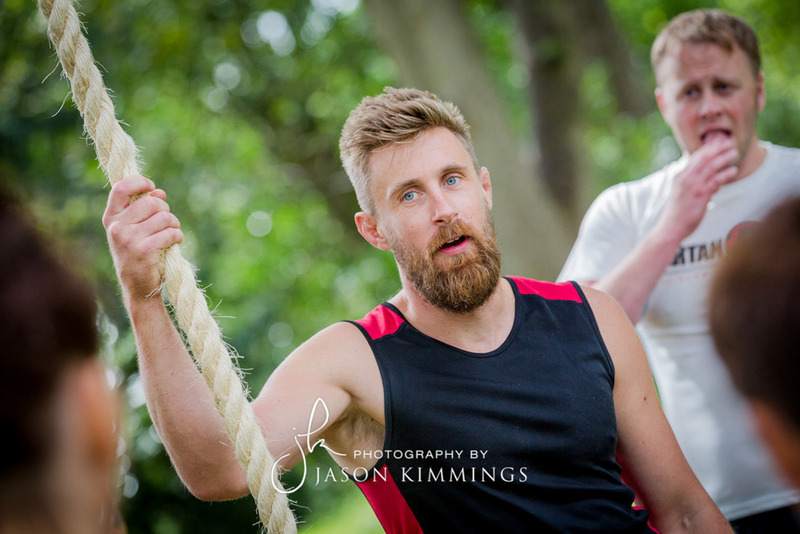 Held in the beautiful grounds of Winton House in Edinburgh, I was hired by Epic Action Imagery to follow the trainees as they were put through their paces. Get in touch for more information on event photography.